Los Angeles (February 15, 2011) — The Association of Sites Advocating Child Protection (ASACP) is pleased to announce its plans for attending the upcoming Barcelona Summit, being held in Barcelona, Spain, on February 18-21, 2011. According to its organizers, the Barcelona Summit is Europe’s leading conference for the online entertainment industries. Offering a variety of networking events, dinners and both B2B and affiliate-centered educational tracks, the Barcelona Summit brings executives together from around the world to discover the latest trends in digital media marketing. 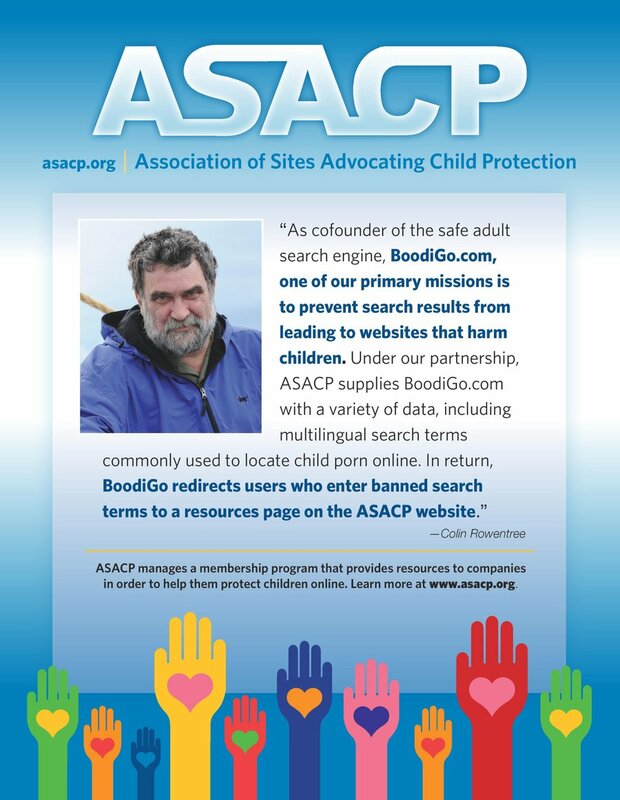 ASACP CEO Joan Irvine will attend the event, where she will educate business leaders about the association’s efforts to keep children away from age-restricted materials and how they can help in this worthy endeavor. Irvine will also discuss the latest news concerning the effectiveness of the Restricted to Adults (RTA) website filtering label, which was developed by ASACP through the generosity of its supporters. ASACP will be represented during the seminar series, have a table at the mix and meet, and will have an advertisement in the show guide, along with flyers in the show’s gift bags — allowing it to leverage its physical presence at one of Europe’s premiere adult industry gatherings.